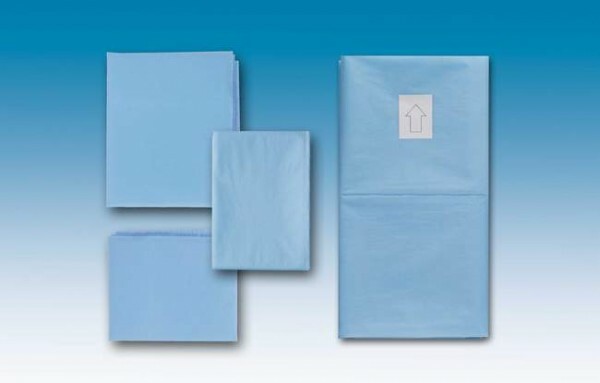 Surgical drapes are designed to protect both the surgical site and the patient, and that is why they have been made in several sizes in order to meet the diverse requirements of the medical staff using them. The sizes range from the smallest drape 50x50 cm to the largest 100x150cm. Since they are water-repellent, essential® drapes guarantee a high barrier effect, without impairing their comfort.